For this week of the #BOBBlogChallenge, we were given the title Make-Up Must Haves. I have so many of these that I couldn’t possibly write about all of them so I chose 4 that I would consider my main must haves anyway. First thing I think every woman should have is make-up brushes. I mainly use Real-Technique Brushes which I have to say are excellent. The reason I say this is because using your hands to put on your make up can help the spread of bacteria and can cause skin problems. 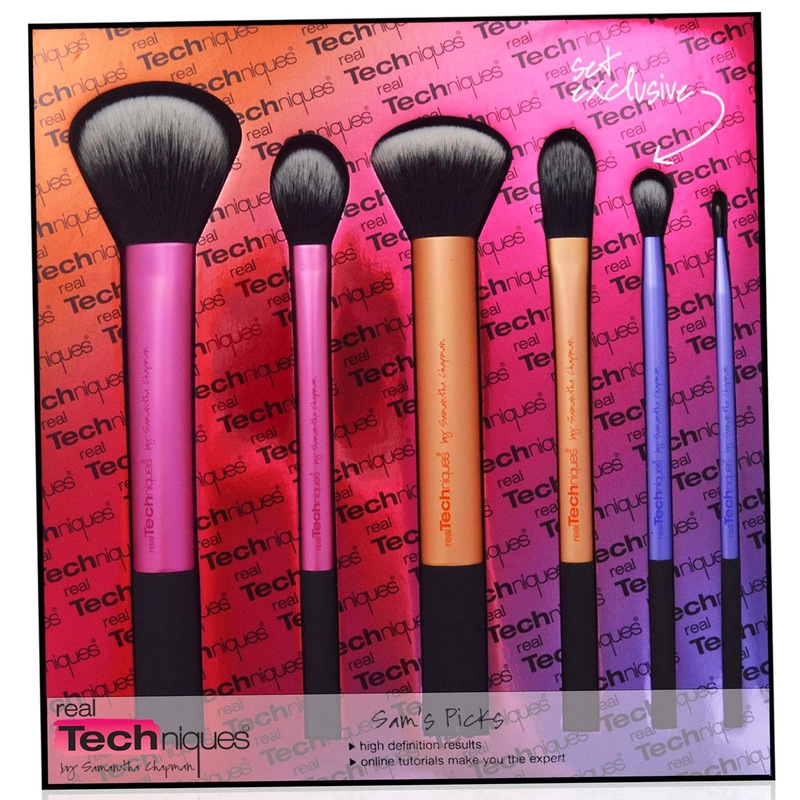 Using brushes can help reduce the amount you need to touch your face which can help keep your skin clean and fresh. As long as you keep your make up brushes clean as well of course. Other than putting my moisturizer on my face, I don’t touch my face at al when applying my make-up. I have found the real technique brushes are brilliant as when I first got them, I didn’t know much about what each brush was for. I learned a lot from friends just showing me but also from youtube as Real Technique also have a youtube page you can click onto to learn about each brush and other handy tricks for applying your make-up. My next makeup must have is Rimmel Stay Matte Foundation. This is a new foundation I have been trying out the last few weeks and have found it to be a great product for my face. I have had a bit of a problem lately because of spots on my chin and this foundation has provided a great cover for these while helping my skin to look natural. Another thing I love about this foundation is that you need so little of it to cover your face as well. I have often put out a blob of it on the back of my hand and found it to be too much, thankfully recently I have gotten more used to it and know how much to put out so I don’t waste any. J This is great though because you really get your money’s worth. 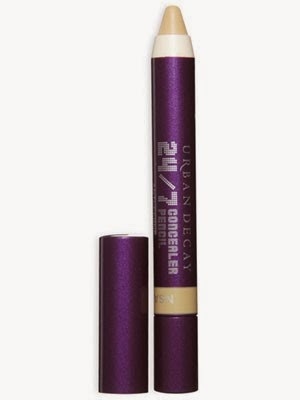 Urban Decay 24/7 Concealer Pencil. When I first bought this and brought it home, I was happy with it but quickly realised it didn’t fit into any of my pencil toppers at home. So I went back into the shop the next day and bought an Urban Decay Pencil Topper. Even though I was a bit disappointed by this I quickly got over it as the concealer is brilliant and the pencil topper will last me a long time and is handy to have for just make up products. This concealer pencil provides great cover and I know I will buy this again when the one I have runs out. Absolutely love it. 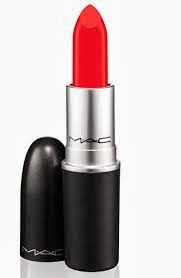 Last but certainly not least I have chosen Mac Lipstick, as my final make-up must have. And that’s it for this week’s #BOBBlogChallenge! 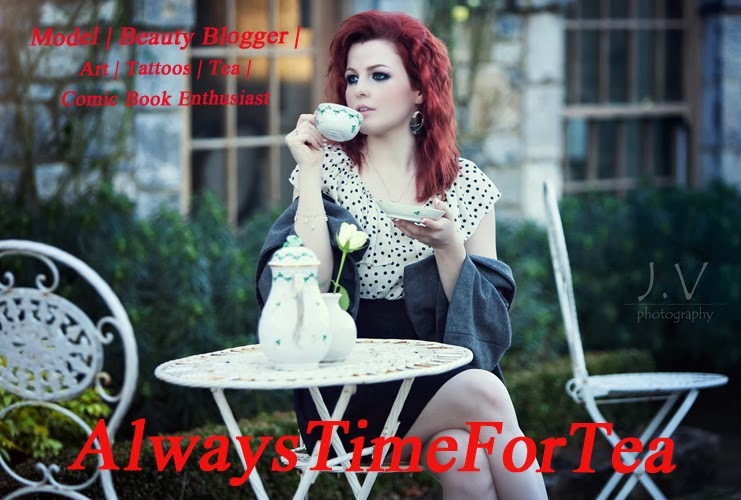 I hope you enjoyed ready and I shall be back with another post next week! I'm also in love with the Real Techniques brushes. The expert face brush is next on my list. I was looking at that too actually! :O it looks great! so far im just using the setting brush from my set to blend my liquid foundation. I know! mac are fantastic :) i just picked up the stay matt foundation randomly in town and was delighted with it! :D definitely would recommend it!